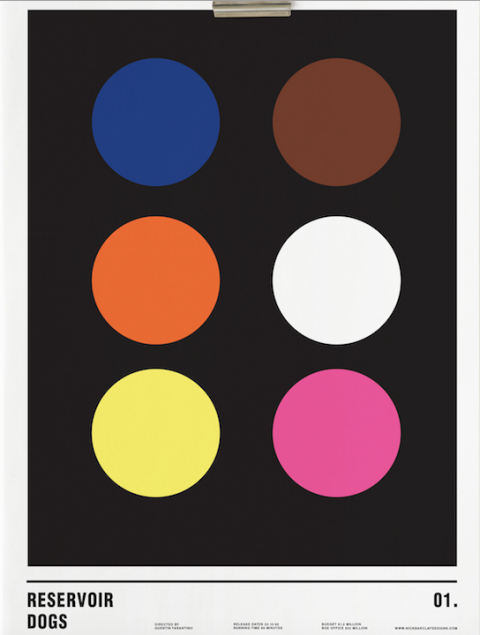 While watching Interstellar and hating it, designer Nick Barclay came up with a project for himself -- taking the posters of famous films and reimagining them with a minimalist design that uses only circles. 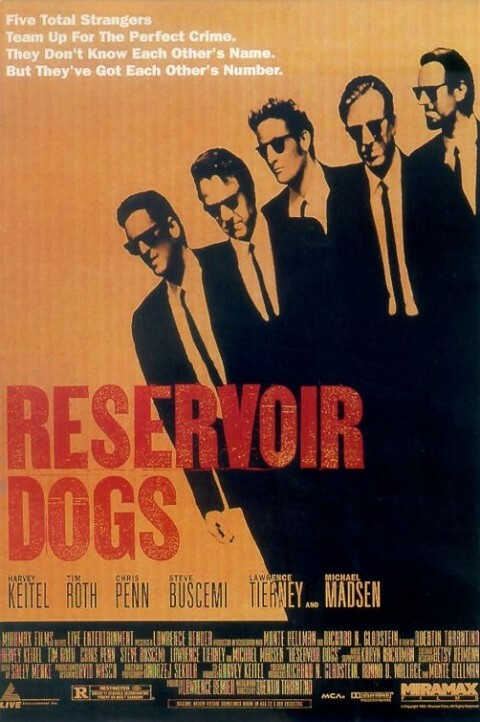 Above, you can see his clever take on Tarantino's Reservoir Dogs. It's a far cry, to be sure, from the original movie poster found below. Over at My Modern Met, you'll find other minimalist designs for The Matrix, The Lord of the Rings, Bram Stoker's Dracula, Forrest Gump, Harry Potter, Pulp Fiction, Trainspotting, 101 Dalmations, Léon: The Professional, The Deer Hunter, Total Recall, Monsters Inc., and, of course, 2001: A Space Odyssey. Prints can be purchased on Barclay's website.